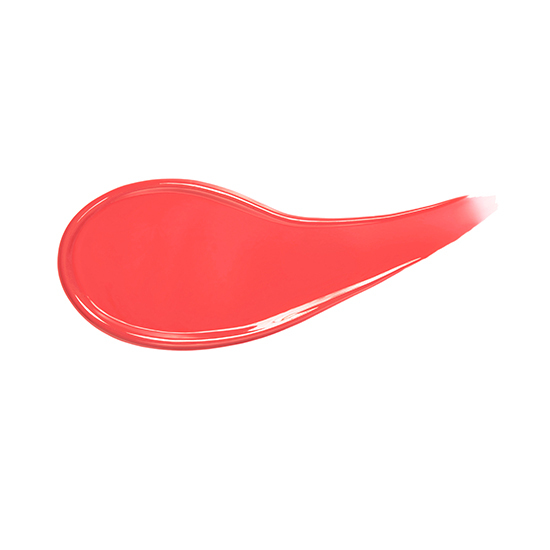 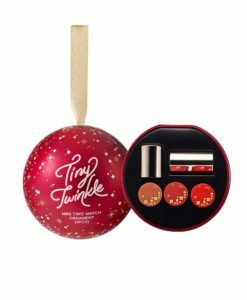 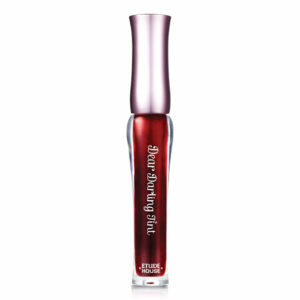 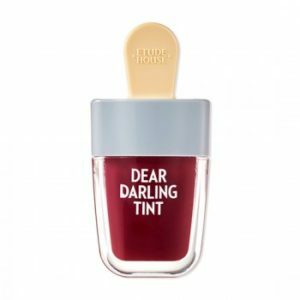 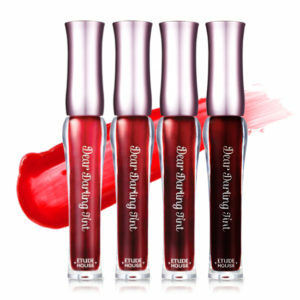 The Etude House Active Proof Shield Wear Color Tint is a fun-size, handy lip tint that promises to be big on color and durability. 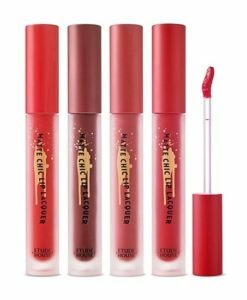 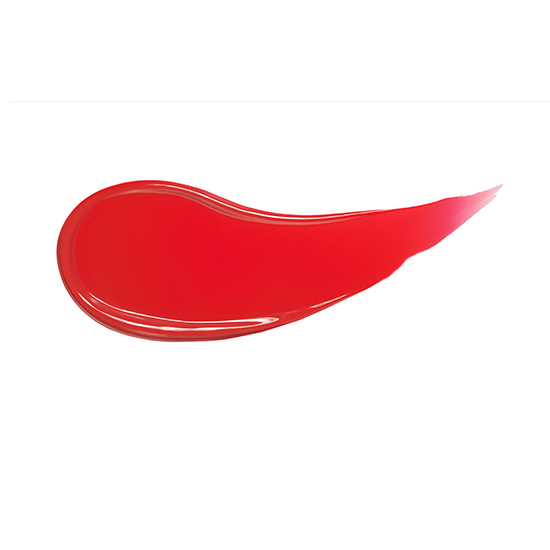 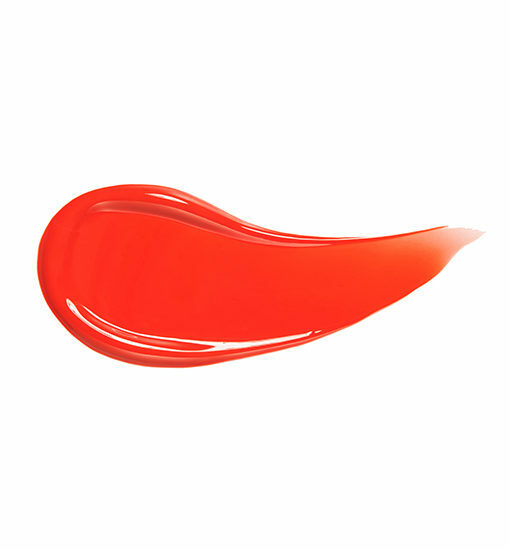 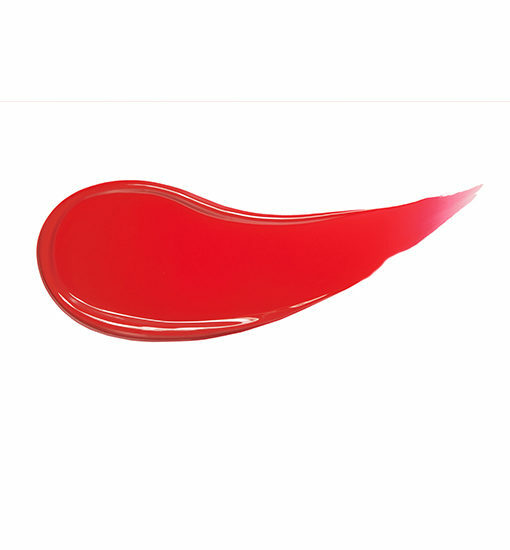 Its non-sticky formula allows users to achieve 3 defined and vivid matte-finish look with just one silky smooth application. 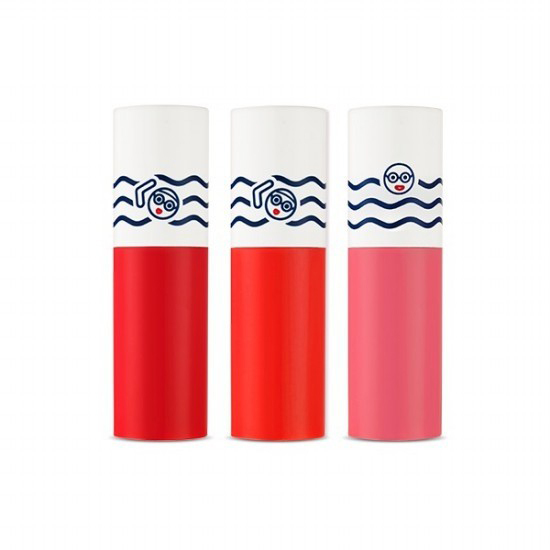 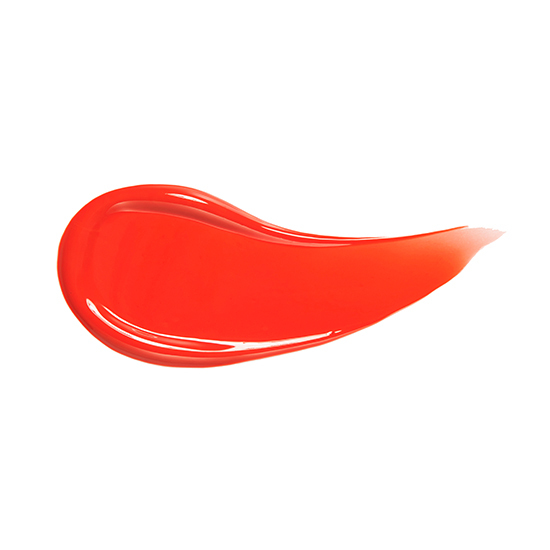 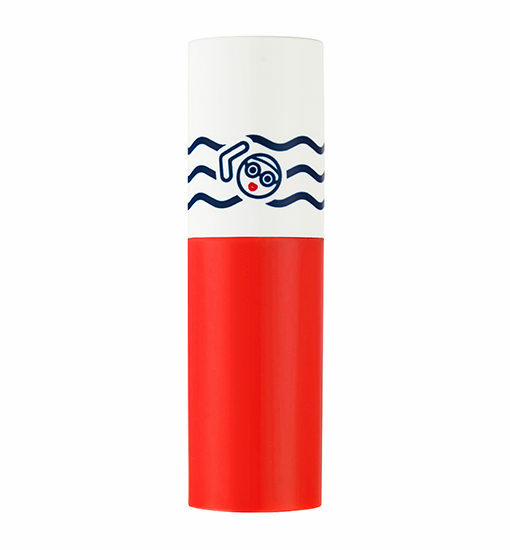 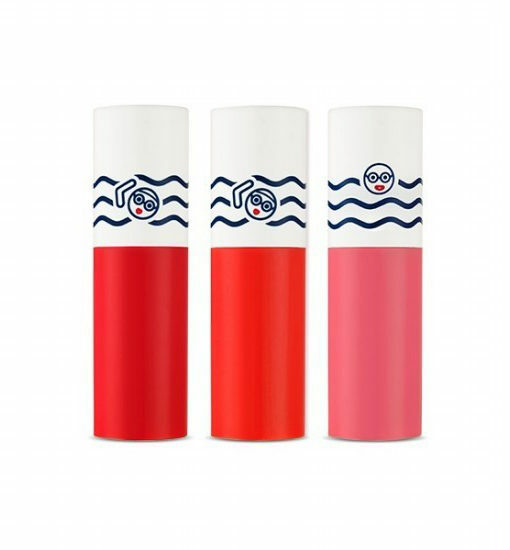 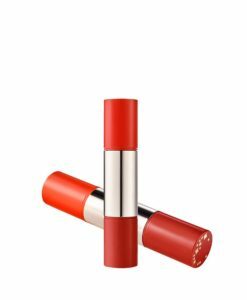 Available in 3 shades, the lip tint is loaded with Shield Technology which allows it to last longer and look fresh all day by blocking out water like a shield. 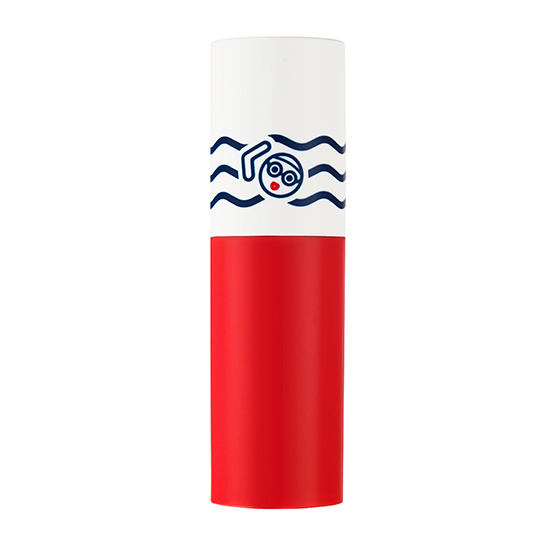 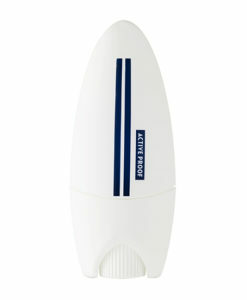 With its waterproof capabilities, it’s perfect for beach days, swimming and fitness. 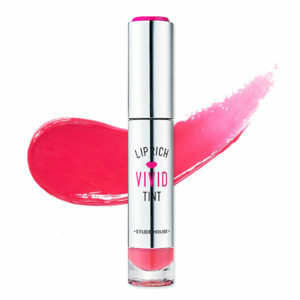 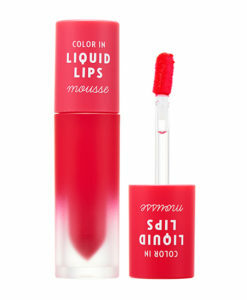 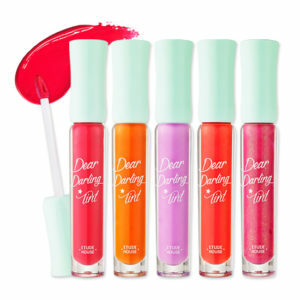 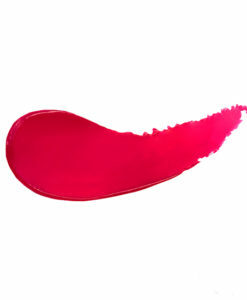 Category: Lip Tint. 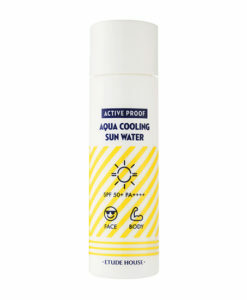 Tag: Active Proof.